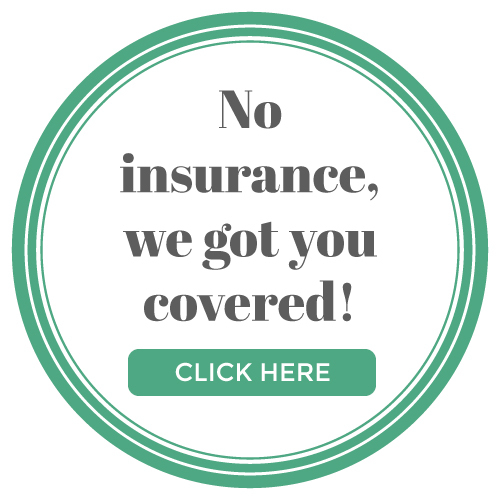 At Dr. Danielewicz's offices, we cater to cowards, families, and patients of all ages! Check out our new Kenosha and Gurnee locations! 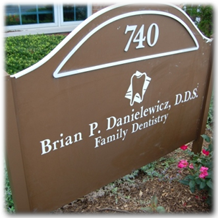 Libertyville dentist, Dr. Brian P. Danielewicz is a dental professional dedicated to general, family, and cosmetic dentistry with services including dental exams, dental makeovers, teeth whitening, veneers, crowns, x-rays, cleanings, and more. Please call our dentist in LIbertyville or Antioch, IL to schedule your next appointment.